Communications Initiatives You need to reach new audiences. We want to help. 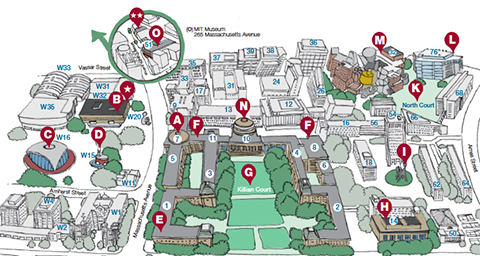 Managing a communications project is no small task. We help you tackle your work with a pragmatic approach and strategic vision. 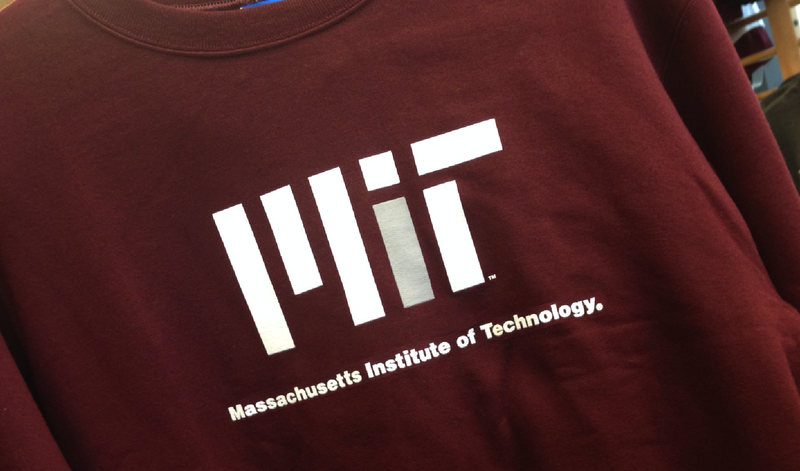 Learn how to use the MIT logo and seal. 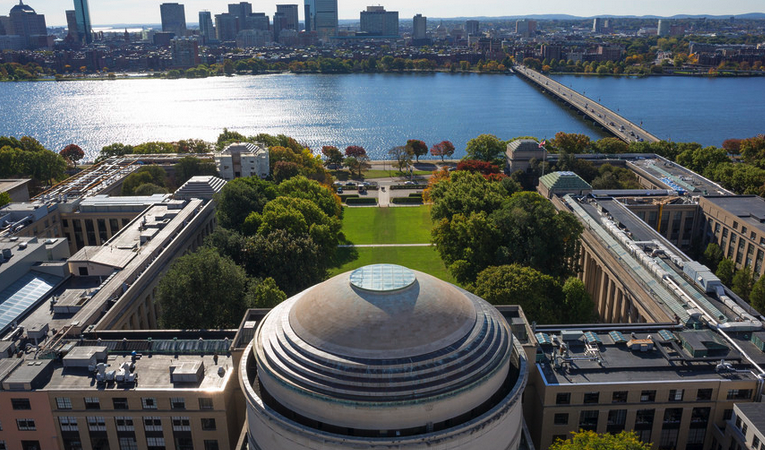 Search images of campus life in this extensive photo collection. 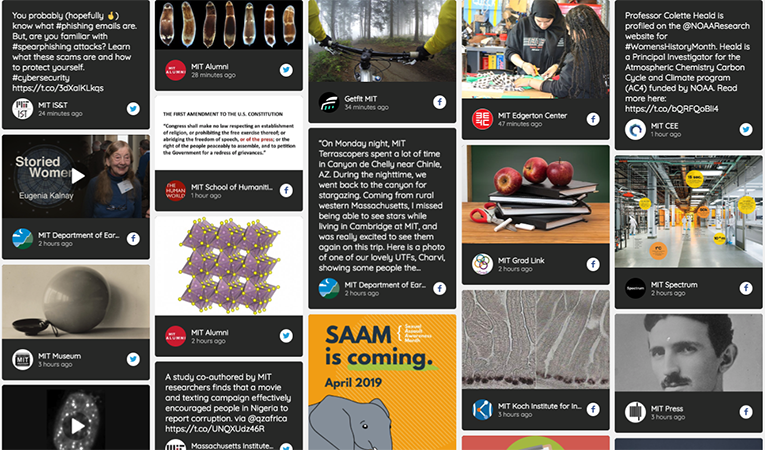 Explore the world of MIT through social media. 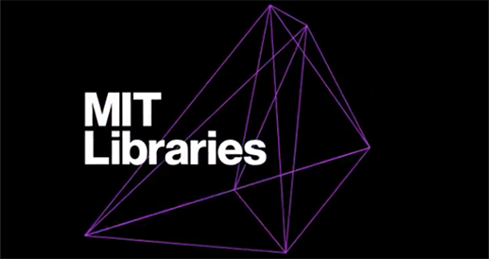 Learn how we’ve helped the MIT community with a variety of projects.